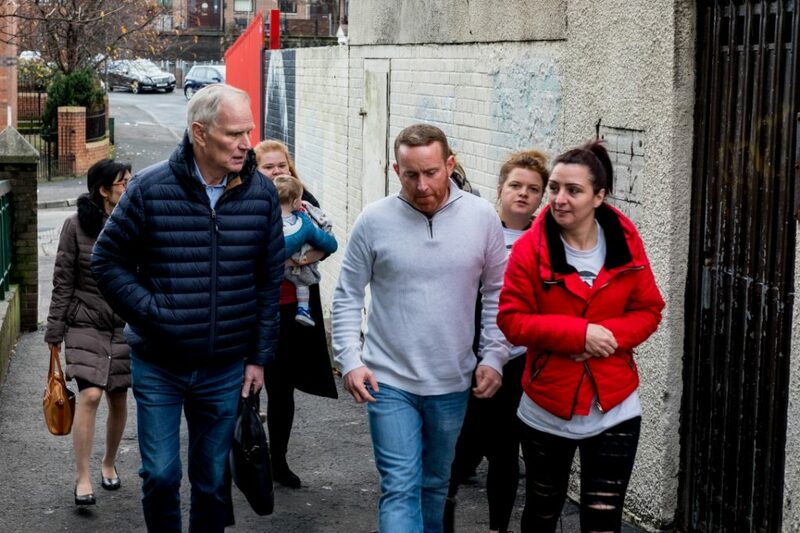 Philip Alston, the UN special rapporteur on extreme poverty and human rights, has said that the UK government could end poverty if it wanted to – but parliament isn’t taking human rights obligations into account in all areas of policy. Professor Alston ended his UK visit with a press conference where he outlined his key findings. One topic which surfaced repeatedly was universal credit. Alston joined critics of the revised benefits system, which has been accused of contributing to a rise in poverty. Areas where universal credit has been rolled out have seen a spike in demand for emergency food aid. Former DWP Secretary Esther McVey admitted that some people will be worse off under the new programme than they were before. In his report, Professor Alston found that: “14 million people, a fifth of the population, live in poverty. Four million of these are more than 50 per cent below the poverty line, and 1.5 million are destitute, unable to afford basic essentials. 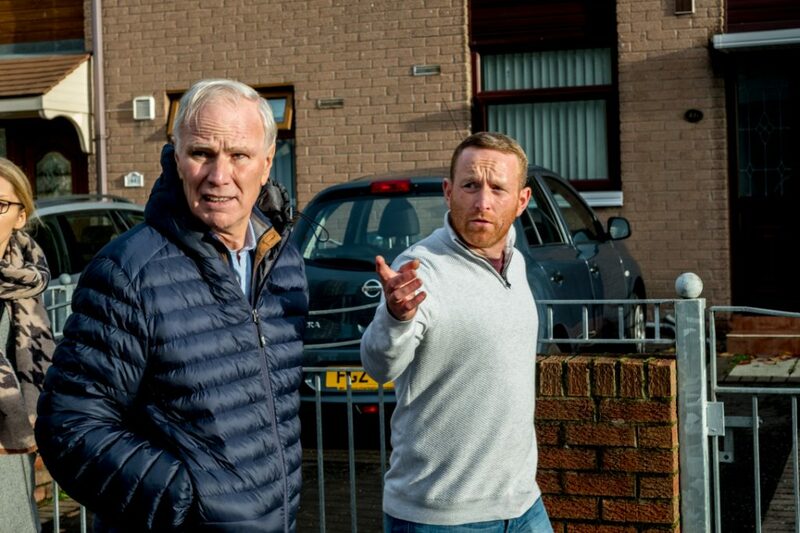 The special rapporteur didn’t just focus on statistics, Alston also attended meetings across the country with people directly affected by poverty. 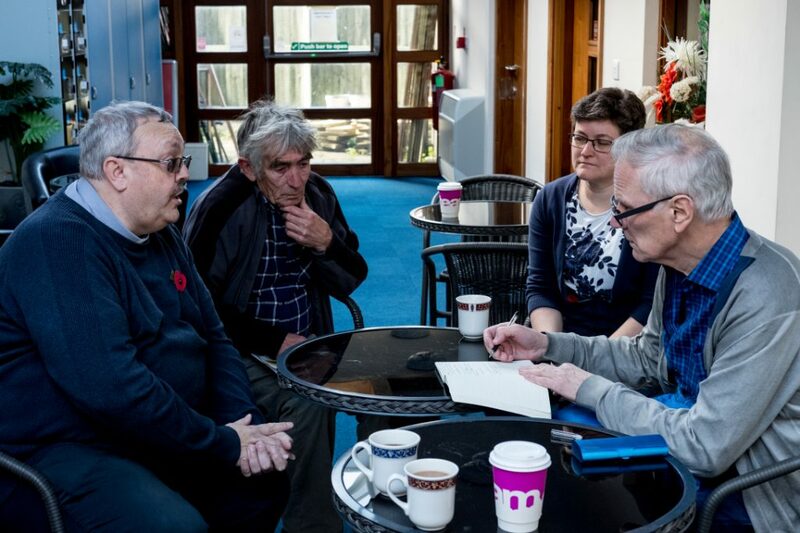 The sessions gave people who have often been ignored a chance to have their experiences recognised. 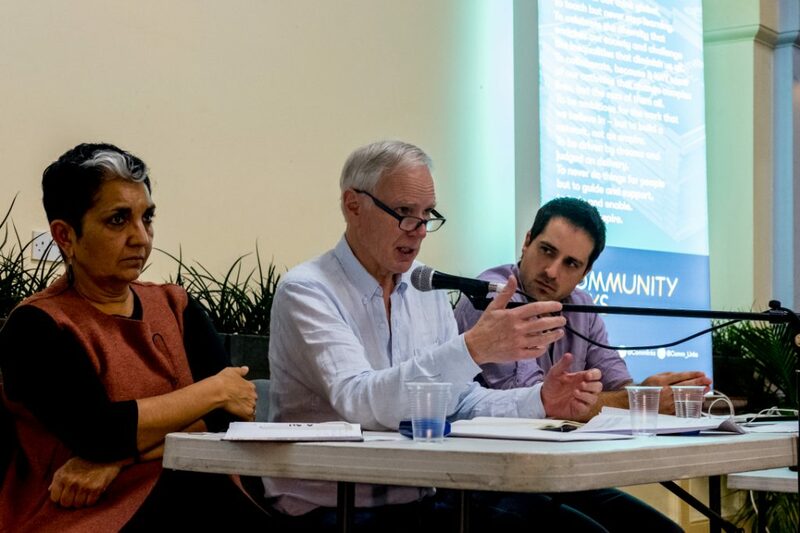 At one event in Newham, co-organised by Just Fair and Community Links, participant after participant told Alston about their struggle to survive. There was a mother made destitute with her young child after fleeing an abusive relationship, a father evicted from his flat after requesting essential repairs, people with disabilities facing repeated cuts and stories of migrant women who were trafficked and abused. Participants described how their human rights, including their right to housing, their right to food, and their right to social security, were being ignored. The widely respected Institute for Fiscal Studies predicts a 7 per cent rise in child poverty between 2015 and 2022, and various sources predict child poverty rates of as high as 40 per cent. Policy Director at Just Fair, Koldo Casla, praised Alton’s participation in the meeting: “At Just Fair, we can’t wait to read and use his final report in a few months, but I personally think Alston has already made a very important contribution. Local authorities in England have seen a 49 per cent real-term reduction in government funding from 2010-2011 to 2017-2018. This has led to closures of libraries, youth centres, meals-on-wheels services, sure start centers, and other public spaces. The result is that many people are no longer able to access the services they need. This has left many people in rural communities facing increasing levels of isolation and loneliness. The government has gone some way towards recognising the scale of the problem by appointing a minister for suicide prevention and a minister for loneliness. However, a recent study found that the flagship government welfare reform universal credit was linked to a suicide risk. During the press conference, Alston said that if “a group of misogynists” had created the austerity legislation they wouldn’t have many more ideas than what’s already in place in the current system. In other words, women are being disproportionately impacted by recent tax and welfare reforms. These last two weeks Alston has been an invaluable loudspeaker for hundreds of people that are too often paid very little attention to. Changes to support for single parents also disproportionately affect women, who make up about 90 per cent of single parents. As of August 2018, two-thirds of universal credit recipients who had their benefits capped were single parents. Even if a single parent works full time they still face on average a 20 per cent shortfall in their budget every week. The lack of automatic split payments under universal credit does not pay particular attention to the at-risk status that many women are in. It also ignores the wealth of evidence that demonstrates how, in cases of financial abuse when the income is ‘pooled’, women and children often go without basic needs such as food and clothing. The government has argued that policies like universal credit act as cost saving initiatives. However, evidence suggests that budget cuts and reforms to the tax and welfare system are actually having a negative effect on public finances. The Joseph Rowntree Foundation has estimated that poverty is costing the UK £78 billion per year in measures to reduce or alleviate poverty – not counting the cost of benefits. £1 in every £5 spent on public services is making up for the way that poverty has damaged people’s lives. The [welfare] reforms have almost certainly cost the country far more than their proponents will admit. The special rapporteur didn’t just present a list of serious concerns about poverty and potential rights violations, he also proposed a number of targeted responses. He said: “In fact, however, the reforms have almost certainly cost the country far more than their proponents will admit. Should the UK Suspend Arms Sales to Saudi Arabia?